Today’s sports retail industry is ever evolving. According to Euromonitor International, sportswear saw growth of 5% in 2017, driven predominantly by millenials, health and wellness trends, and the casualisation of the working dress code. Within our latest white paper, we discuss the Millennial effect on the sports retail industry and the necessity for brands to adapt to new consumer demands. 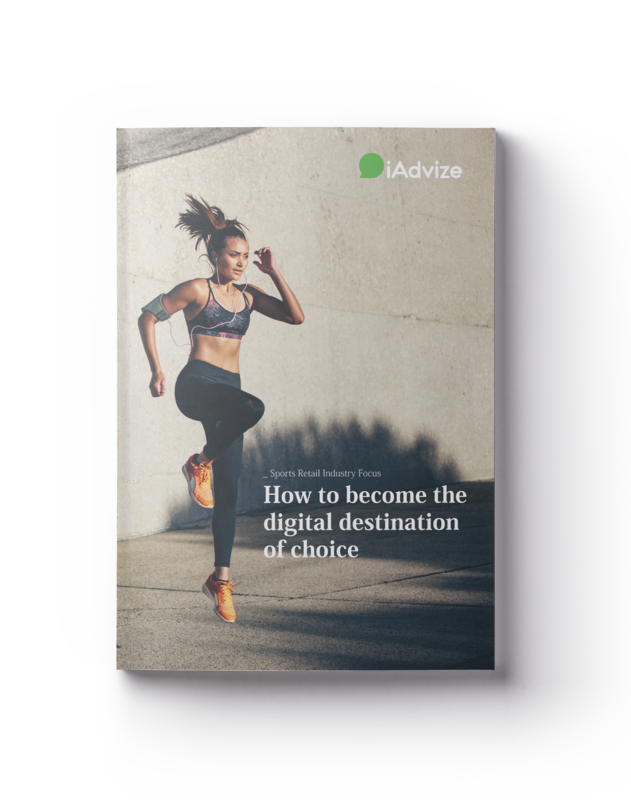 Find out why conversational marketing is now a key differentiator for sports retailers to become the digital destination of choice. "Consumers decide what to pay attention to based on emotions and conversation"
© Copyright 2018 iadvize.com, all rights reserved.